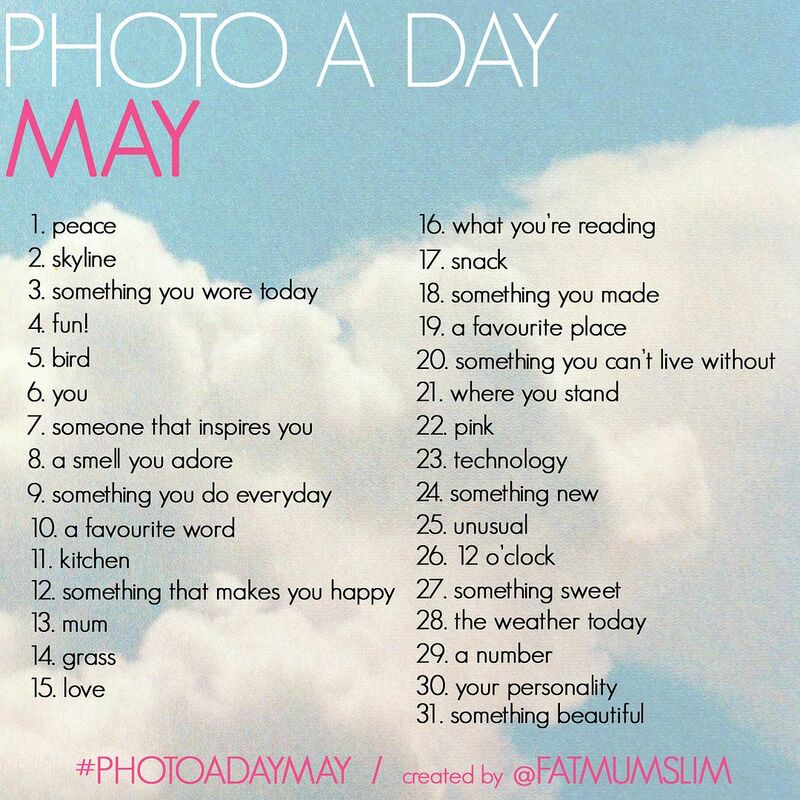 Have you seen the Photo A Day challenges over at Fat Mum Slim? I am sooo excited to be participating in May! I will be sharing the photos on my Facebook page and post them often as well.